Stealth BJJ academy was started in 2008 by Brazilian Jiu Jitsu 3rd degree black belt Steve Campbell. Since then the gym has been growing from strength to strength. We now have a dedicated program for BJJ beginners and a structured syllabus in place to allow our students to develop and move through the grades. There are 5 black belts now, who all started as white belts at Stealth BJJ over 10 years ago, that help out with the classes when needed. The friendly atmosphere and sharing of technical knowledge makes it a great place to train and excel in BJJ and submission wrestling. Our competition team at Stealth is also very strong, with European and British champions. Although only about 30 percent of the students compete and we realise it is not for everyone, we have had plenty of success on the competition circuit in both gi and no gi tournaments. The big strong tough guy, goes to class and keeps getting tapped by the skinny technical guy. It begins to change him and makes him humble. That is what Jiu JItsu does to you, it makes you humble. 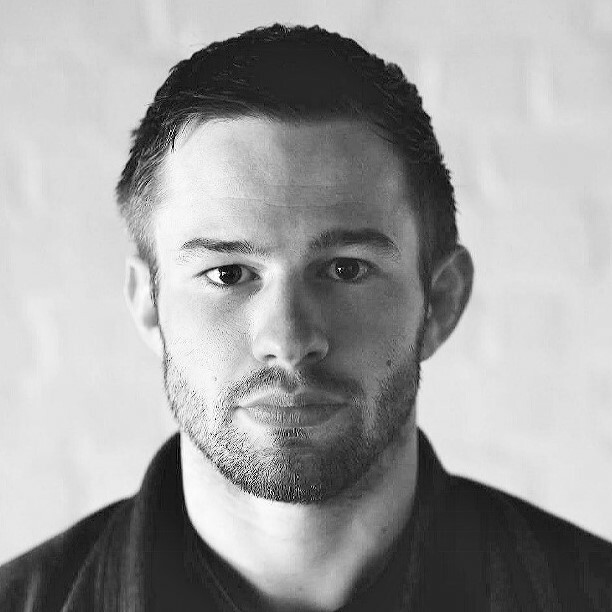 Our BJJ coach Steve spent 8 years training at the Gracie Barra headquarters in Rio de Janeiro, Brazil, where he earned his black belt under Carlos Gracie Jr, the son of the founder of Brazilian Jiu Jitsu. 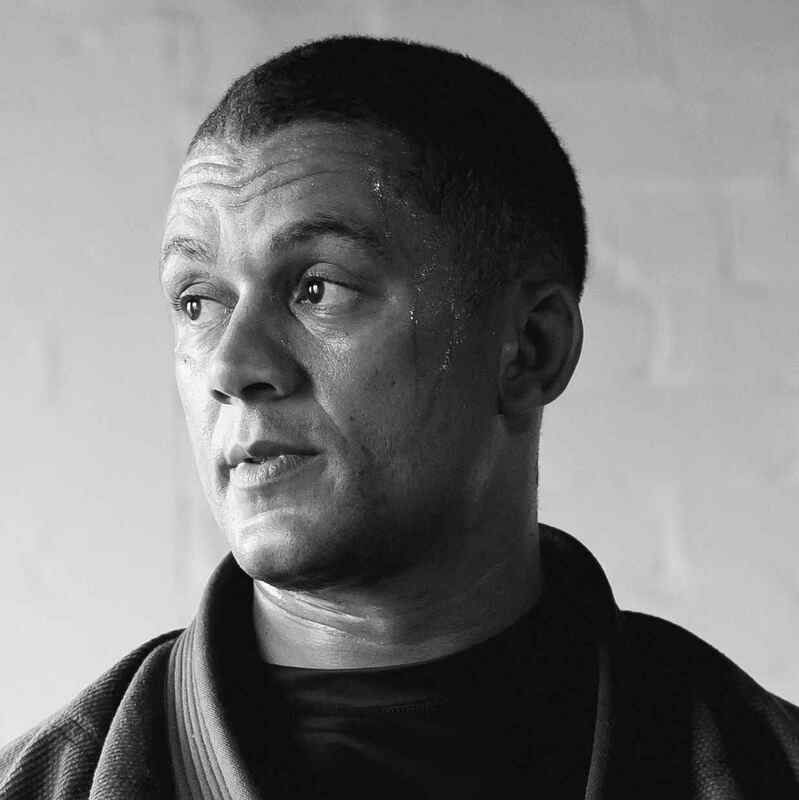 Steve was the first Mancunian BJJ black belt, receiving his belt in January 2007 after having a successful competition year at brown belt winning the Rio state championships, Copa Rolls Gracie and getting silver in the Brazilian championships. 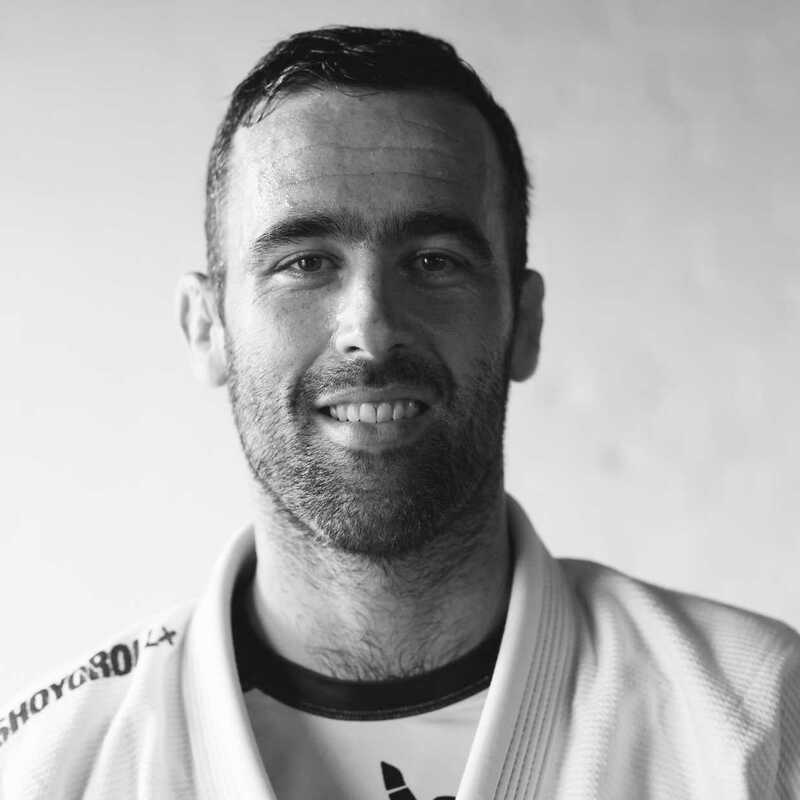 Stealth BJJ students are in a great position of being able to learn techniques directly from the source, as Steve is one of the first European black belts to receive all his grades in Brazil under the direct tuition of Carlos Gracie Jr. Steve’s time is now dedicated to Stealth BJJ and his students. Although he still competes now and again, his main focus is as a BJJ coach and getting his students to excel and be the best that they can.